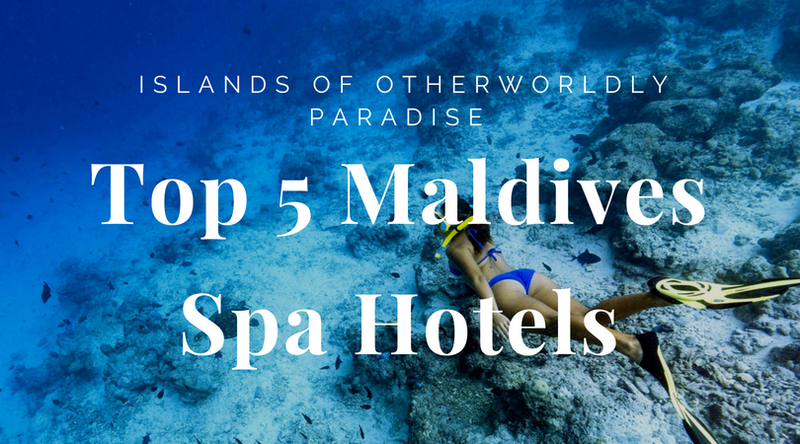 Read on to discover the best places to stay in the Maldives and start planning your dream tropical island getaway or the honeymoon to make your friends weep with jealousy, in the paradise of the Indian Ocean. 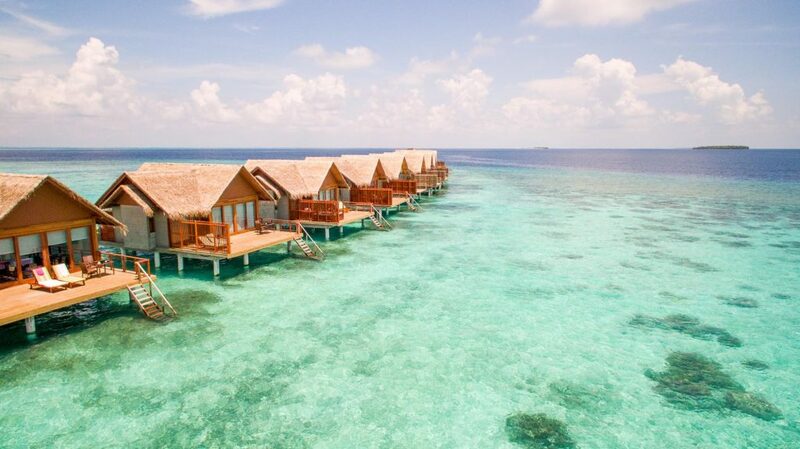 At this 5 star resort you will reside in one of the 220 stunning villas built along the sandy beach or on stilts above the lagoon. 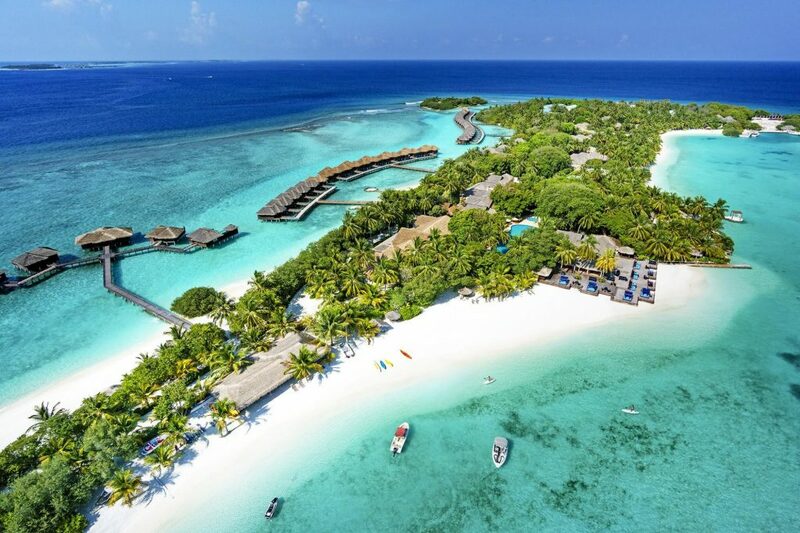 Not only will you get the simple luxury of white sand and blue sea, but cultural activities and boat trips to neighbouring islands will also give you a taste of traditional Maldivian rituals, treatments and cuisine, making an unforgettable experience. 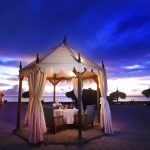 And with 14 restaurants and bars on the island you have a wide selection of specialties from around the world – there’s something for everyone. 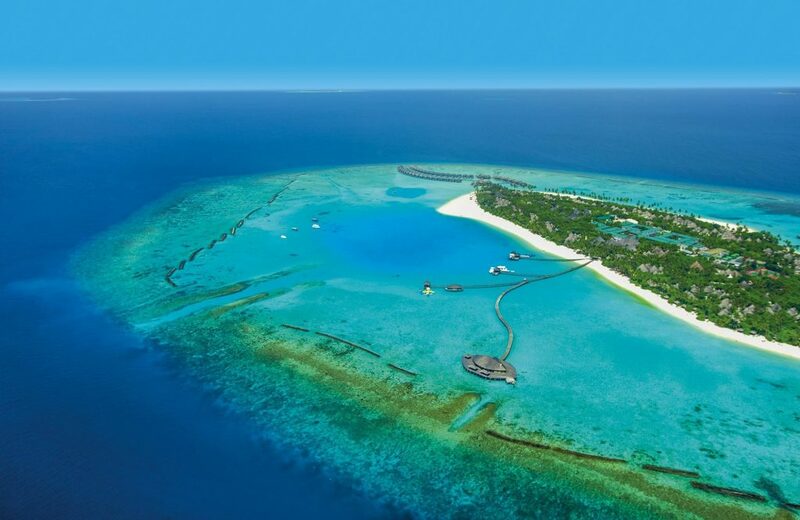 Sun Siyam has an award winning spa with 20 treatment rooms, hydrotherapy pools, a sauna, steam bath and relaxation areas as well as specialist Ayurveda doctor for those wishing to undergo a detox in paradise. 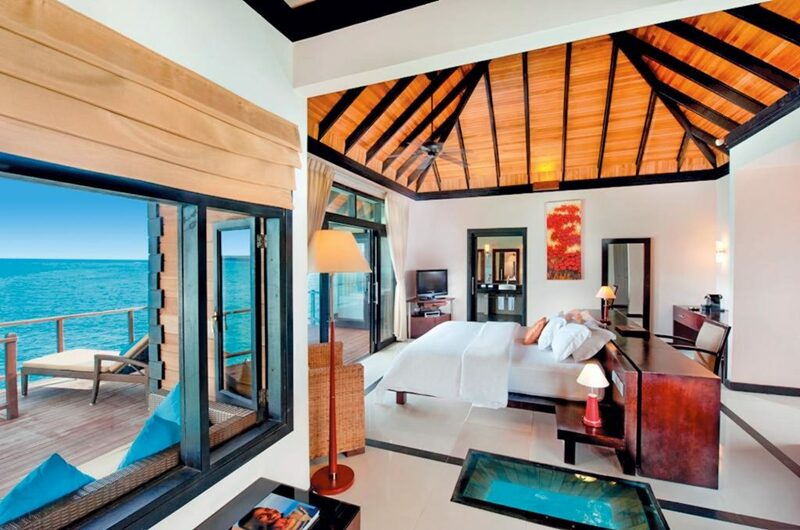 Located near to the capital Malé on Furanafushi island, at the Sheraton Maldives Full Moon Resort and Spa you’ll reside in your own tropical beach house in Maldivian style with a private terrace, plunge pool and an outdoor rain shower. 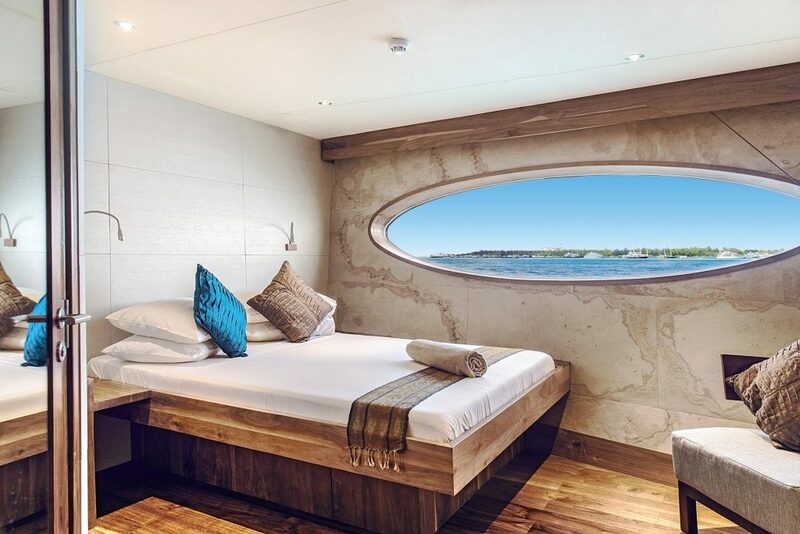 Don’t miss a second of the ocean, with 360 & 24/7 blue ocean views from your diving ship cabin. 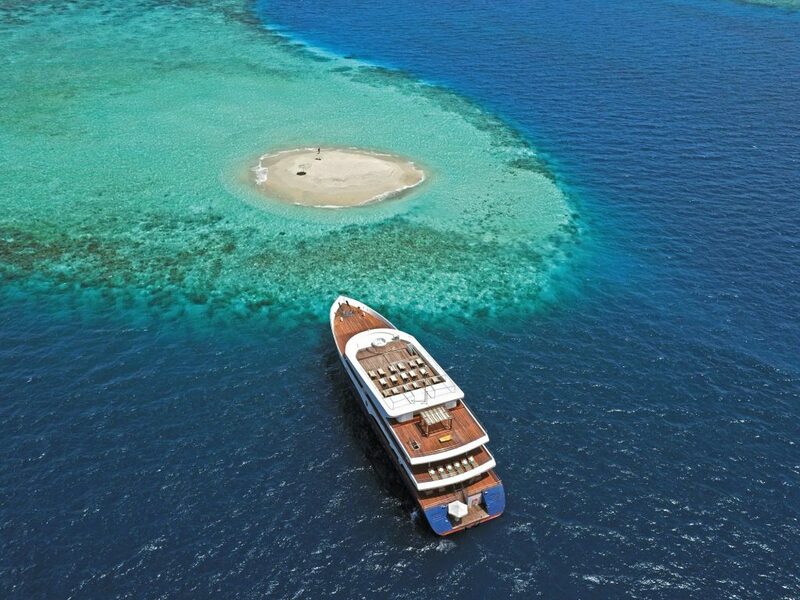 The small, 50 metre long cruise ships, Scubaspa Ying and Scubaspa Yang, combine luxury boutique spa hospitality with a diving holiday. Your aching muscles after a day spent diving, swimming and practising yoga will find rest and relief in the on-board spa and wellness facilities. 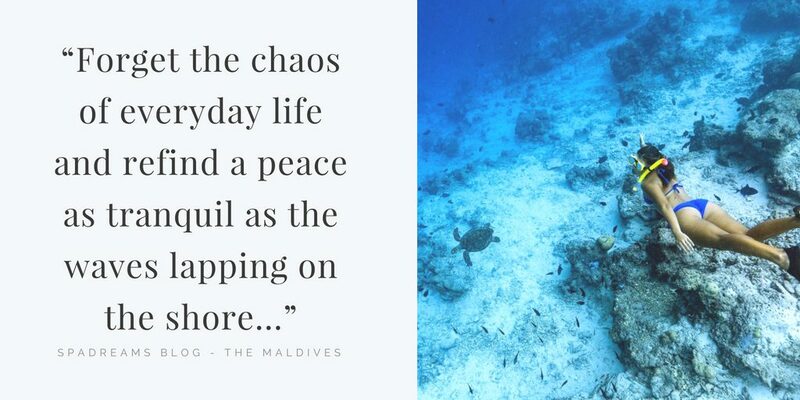 The ship also enables you to discover amazing diving sites and easily reach the most remote and most beautiful islands of the Maldives, as you travel from north to south through the atolls. 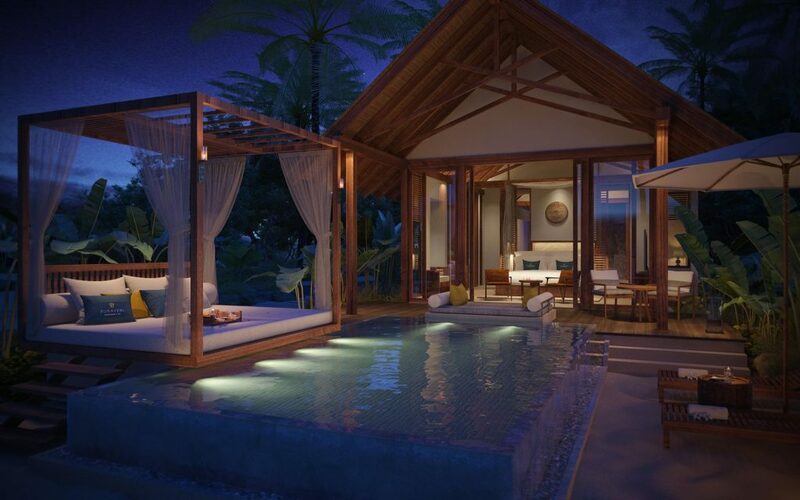 In the newly opened Furaveri Island Resort & Spa you can enjoy a wide range of spa & wellness treatments and facilities. various water sports activities in the area including snorkelling, diving, catamaran sailing, kayaking and windsurfing. The Hideaway Beach Resort & Spa is an all-suite resort with a wide range of spacious villas spread over 10 categories, largely with a private pool, jacuzzi and personal butlers. 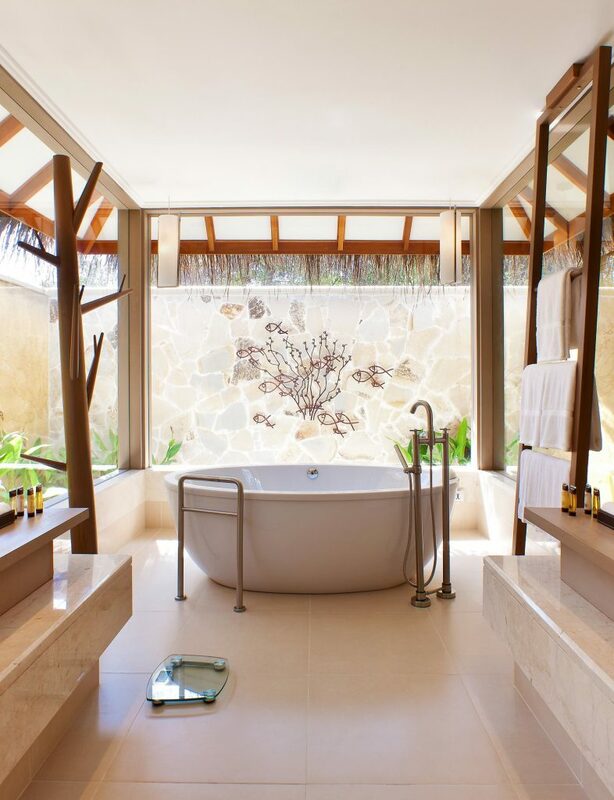 Besides luxury, well-being is a key feature of the Hideaway experience, where the spa offers a wide range of programs for rejuvenation and relaxation to bring your body and mind back into balance. 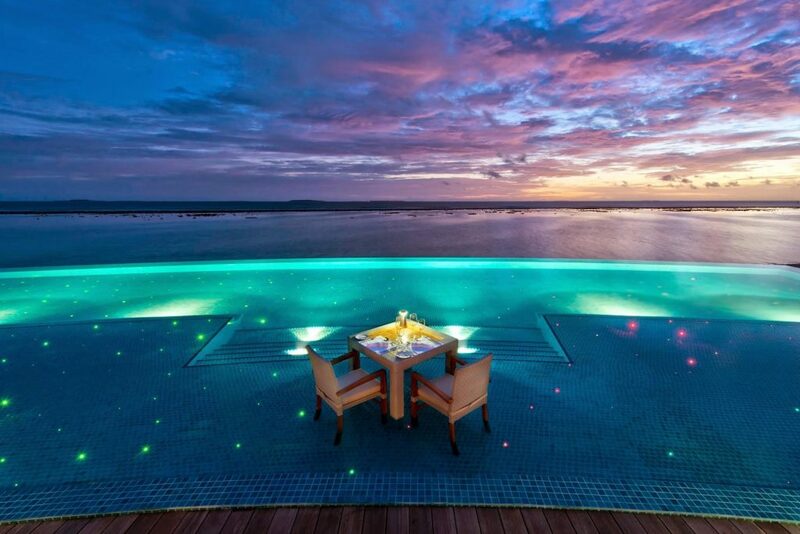 Treat yourself and your partner to an unforgettable spa holiday in the Maldives and experience luxury like no other. 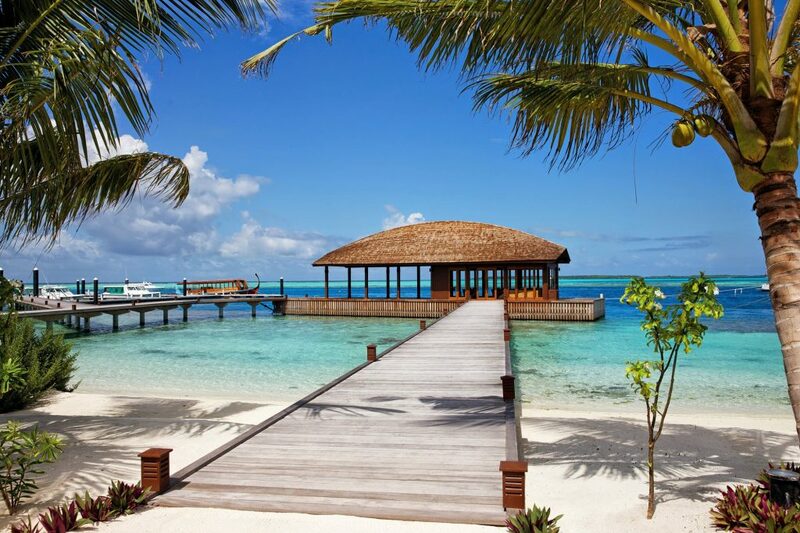 Few places on earth are more romantic than the seclusion and luxury offered by the Maldives islands, making it one the best places for a honeymoon. By the same token it is one of the best places for detox and health retreats, where you can forget the chaos of everyday life and refind a peace as tranquil as the waves lapping on the shore. 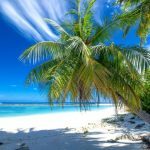 With white sandy beaches, turquoise sea water and shading palm trees, the islands of the Maldives offer deep rest and relaxation like no other place on earth. Get in touch with SpaDreams if you’d like any more advice or tips on booking your dream spa getaway.